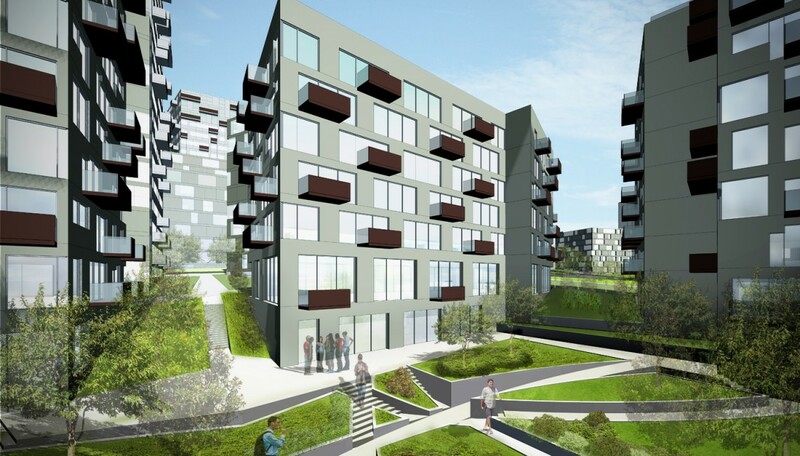 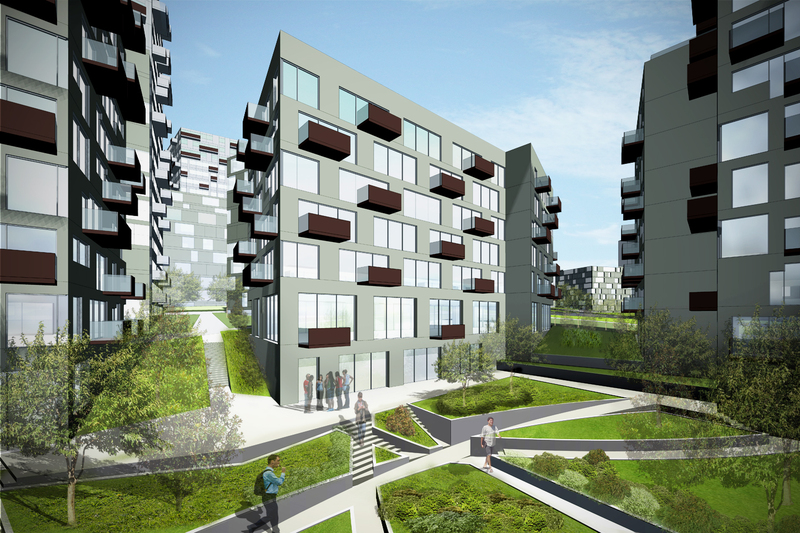 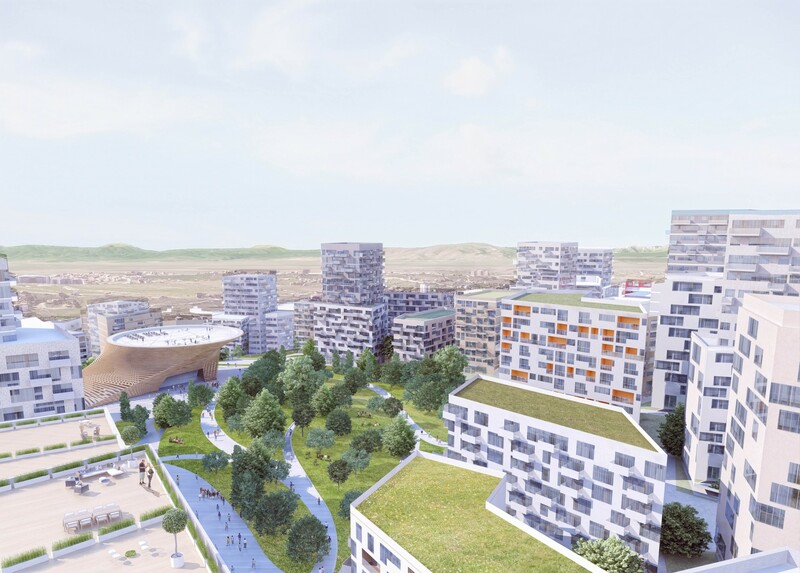 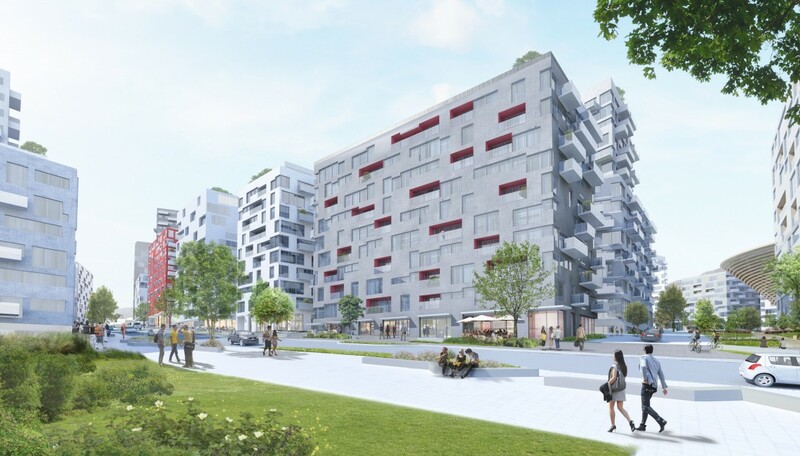 Studio Libeskind (in collaboration with !melk and Buro Happold Engineering) has won the international design competition for the 47 acre “Kodrina” development, in Pristina, the capital of Kosovo. 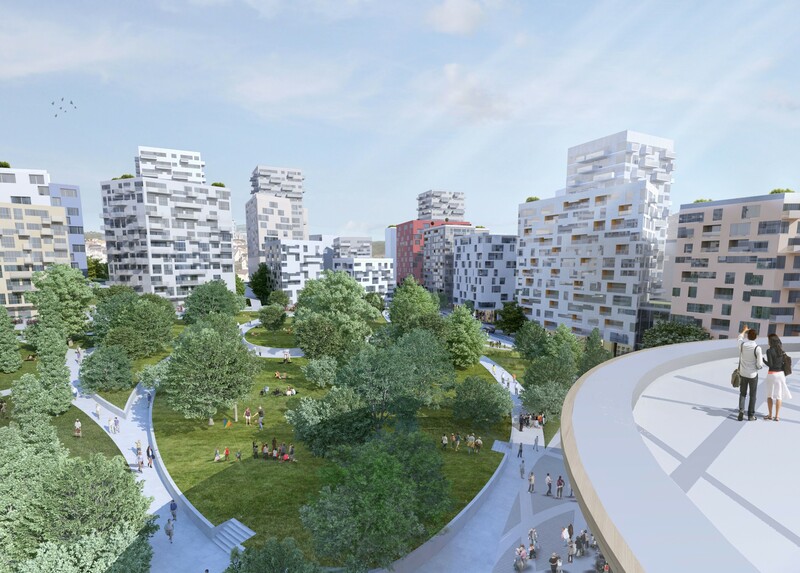 The Master Plan comprises 5,000,000 sq ft of residential program and 600,000 sq ft of commercial program, as well as a cultural center with a central plaza and a 5 acre park. 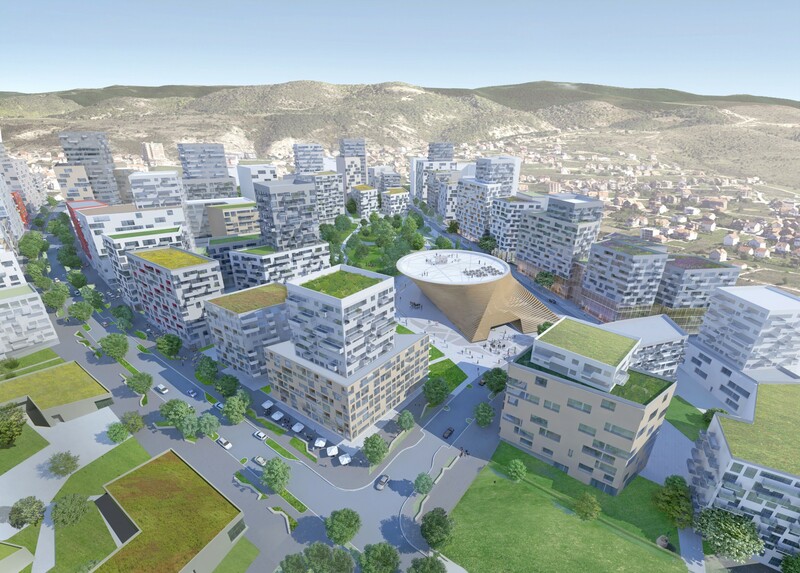 This large project is an important new development for Pristina and is regarded a precedent for mixed-use developments in the Kosovo region. 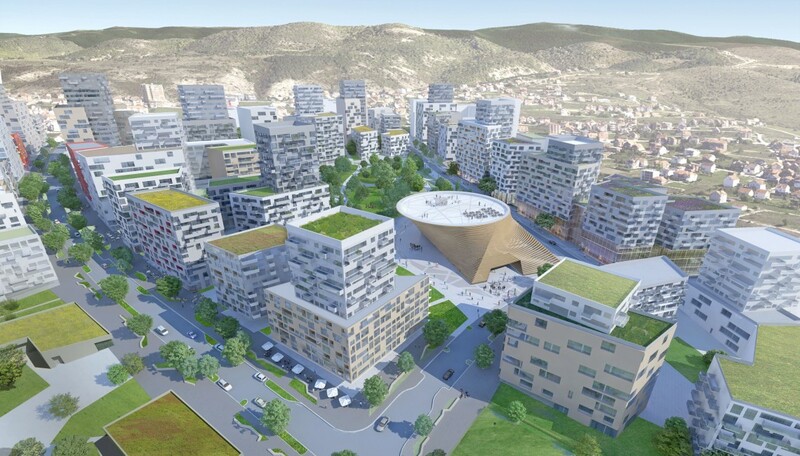 Studio Libeskind’s winning plan will create a place for the people of Kosovo that is clearly organized yet varied, allowing for easy orientation and a memorable experience. 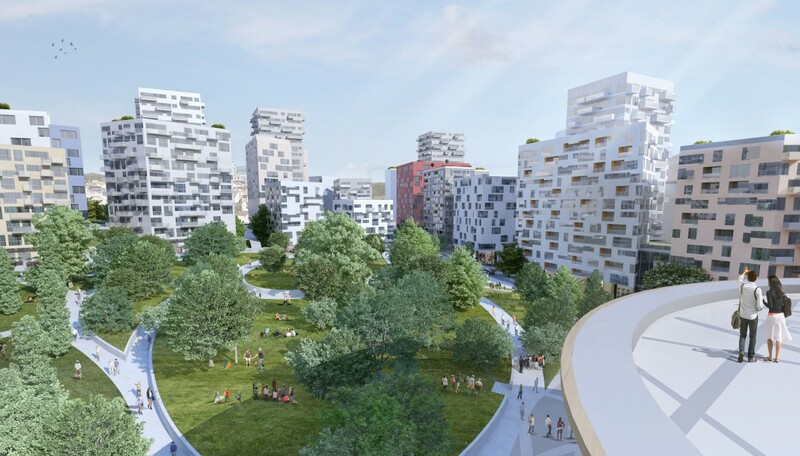 The plan envisions a place that is welcoming, safe and sustainable, with a central open space that will form the green heart of the neighborhood. 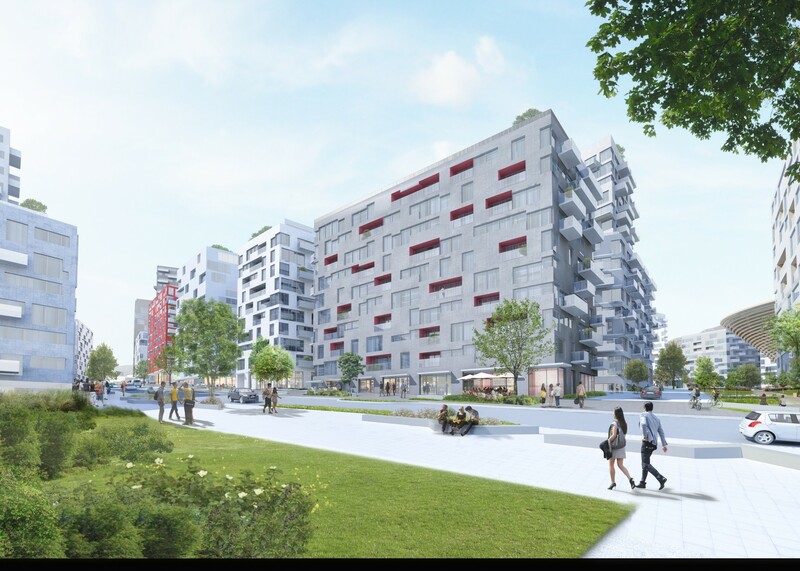 A cultural center will serve as a destination and architectural landmark. 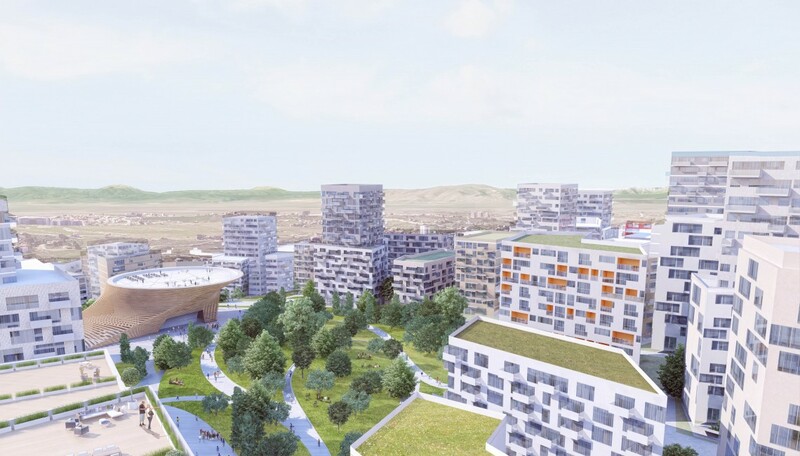 Lively streets lined with shops will provide generous space for pedestrians and cyclists, and the entire site will be connected by landscaped paths.